Why your Web site has to be responsive? Responsive (or Adaptive) Web sites have more impact in comparison with those that have separate versions for desktop, tablet and mobile phone screens. Over the past few years there has been a rapid shift in the way people use the Internet. No longer is a computer the only way people access Web sites. Responsive Web sites are designed to provide an optimal viewing experience across a wide range of modern devices from desktop computers through to smart phones and tablets thus ensuring easy navigation and readability of content. You don’t need to create separate versions of the Web site for the desktops, tablets and mobile phones anymore as the responsive design serves all screen sizes. Some older sites can be upgraded to be adaptive, and some should be re-created from scratch. 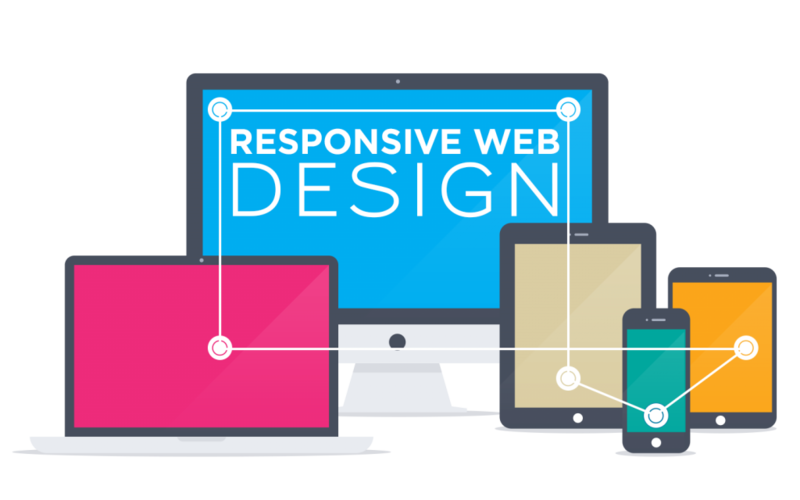 Please drop us a line if you want to make your Web site responsive and we will analyze it’s structure and content and will evaluate terms and cost of the work. We will also give you some recommendations about technologies used on the site and if it worth to modernize them. Don’t be afraid to ask us about complete re-design. Our designers and UI/UX specialists may surprise you with some new ideas about your Web site’ look and feel. Better use case scenarios will improve your relationship with the Web site visitors and will help to turn them into your customers. Here are a few examples of Responsive Websites created by Quanswer.Me. If you would like to see more examples please check out our Portfolio. 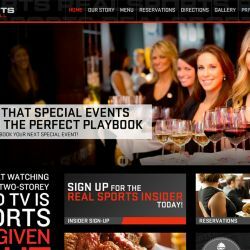 Conveniently located beside Air Canada Centre in the heart of the city’s sports and entertainment district, the energy at Real Sports Bar & Grill is amplified during any big game. We broadcast every sport played on the pitch, court or ice and it’s a guarantee you won’t miss a minute of action. The Elementary Teachers of Toronto (ETT) is the Toronto-local of the Elementary Teachers’ Federation of Ontario (ETFO). The local—the largest in Canada—acts as the representative body for more than 11,000 elementary teachers (K-8) employed by the Toronto District School Board (TDSB). Constructed in 1922, the original 6,200-seat Coliseum Arena underwent an extensive renovation in 2003 to include more seating capacity and corporate suites. 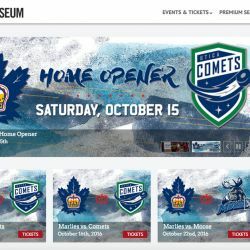 The Coliseum is now used for professional ice hockey, the Royal Canadian Horse Show during the Royal Agricultural Winter Fair, and various events during the CNE including the Ice Show. 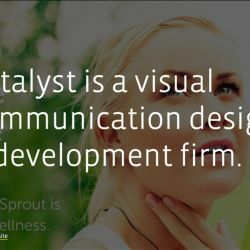 Catalyst Workshop Is a visual communication design & development firm.